The Coral Amber model is one of the best selling greenhouses in the new Coral series, AZROM’s New Generation of greenhouses. 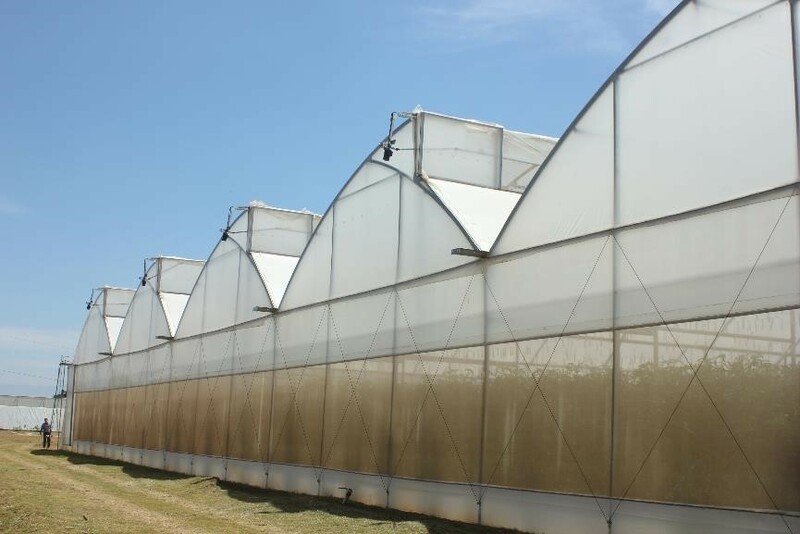 The greenhouse is designed to cope with hot and temperate climates and is equipped with an exceptionally wide span and extensive strength. The Coral Amber is suitable for growing all kinds of crops. 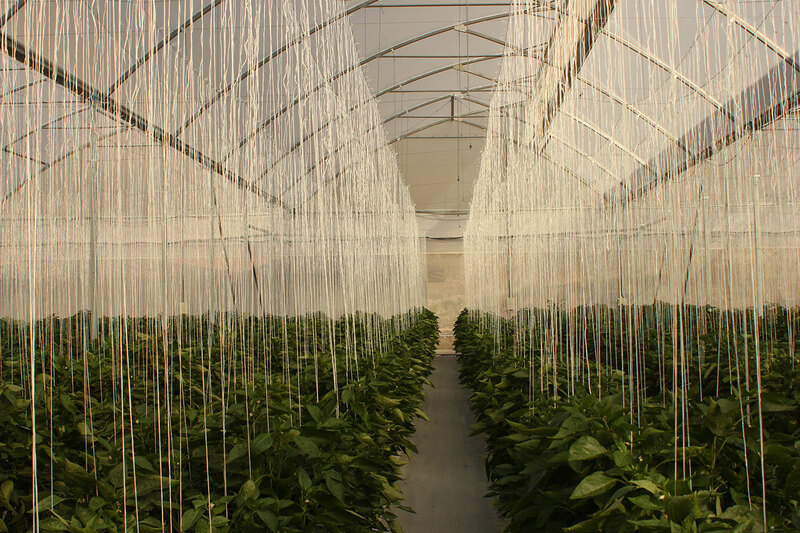 It has been designed in accordance with the Israeli and the European Greenhouse standards and has been approved by the Israeli Ministry of Agriculture. Width of Span: 8, 9.6, 11.2 meters. Gutter Height: 4 – 5 meters. Roof curtain: width 1.4 meters, operated manually or automatically. Capable of withstanding wind gusts of: 120 – 150 km/h. Capable of bearing trellising loads up to: 25 kg/m². 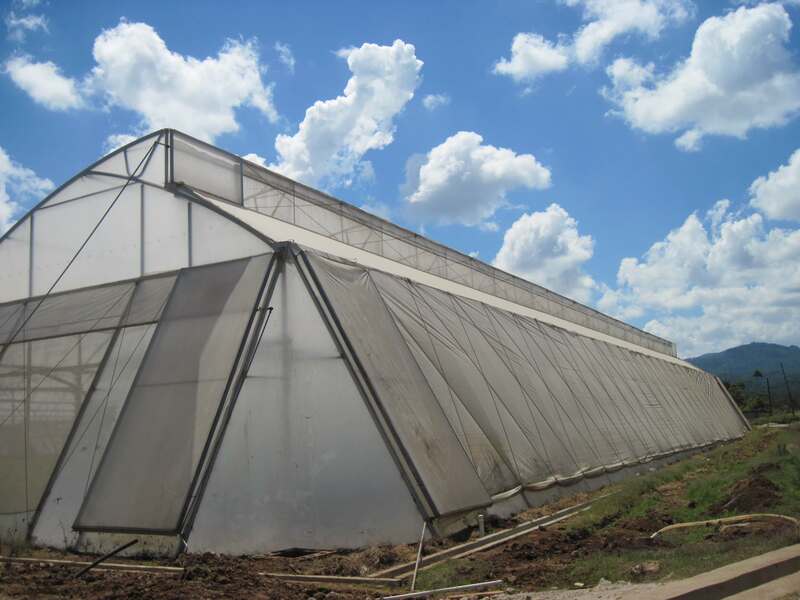 Greenhouse frame is manufactured from R.H.S profiles. Suitable for polyethylene roof coverings.